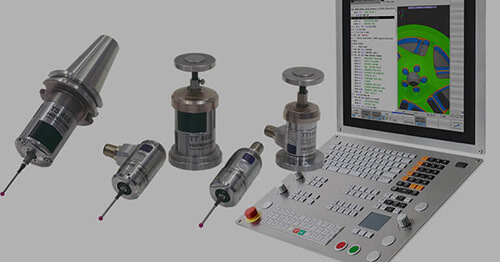 An absolute requirement for top quality production and documentation is the high-precision measuring of components during and after the production process. 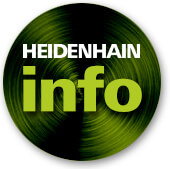 HEIDENHAIN has developed QUADRA-CHEK 3000, the new evaluation electronics for quick, simple and highly precise measuring. It offers valuable support through intuitive operation on a touchscreen and a host of intelligent functions. 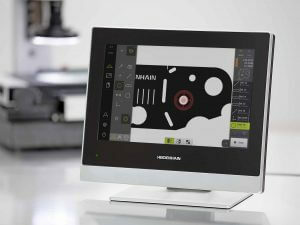 The new QUADRA-CHEK 3000 evaluation electronics from HEIDENHAIN is the perfect complement for high-precision measuring machines. Its modern video tools evaluate the camera images from profile and measuring projectors, measuring microscopes and video measuring machines. The goal of this evaluation is to recognize edges and define measuring points on them. 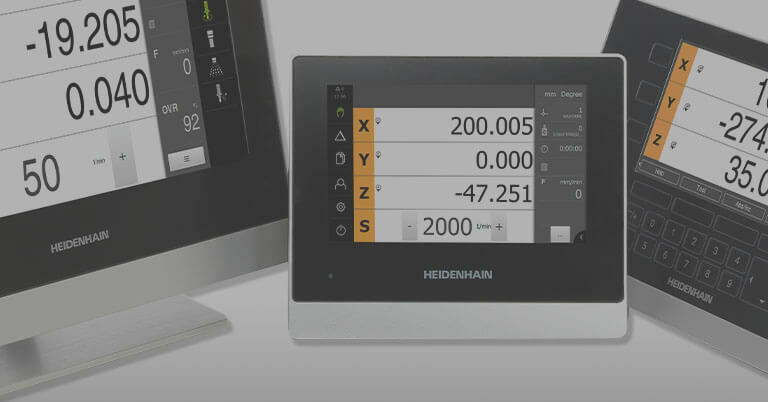 QUADRA-CHEK 3000 displays the results of this measuring point acquisition graphically on your touchscreen. Right next to it, the operator has simple, clearly marked controls and displays for the functions available. These also include intelligent support functions that execute the measurements automatically. So, on the one hand the operator has a complete overview and on the other he can quickly, simply and intuitively operate the QUADRA-CHEK 3000 by typing, swiping and dragging—even when wearing gloves. This is made possible by the completely newly developed hardware and software platforms. The new video tools of the QUADRA-CHEK 3000 provide many diverse options for measuring point acquisition. These include both simple and intelligent tools, which acquire measured values quickly and objectively. They can also graphically represent the measured point cloud and the calculated geometrical element. 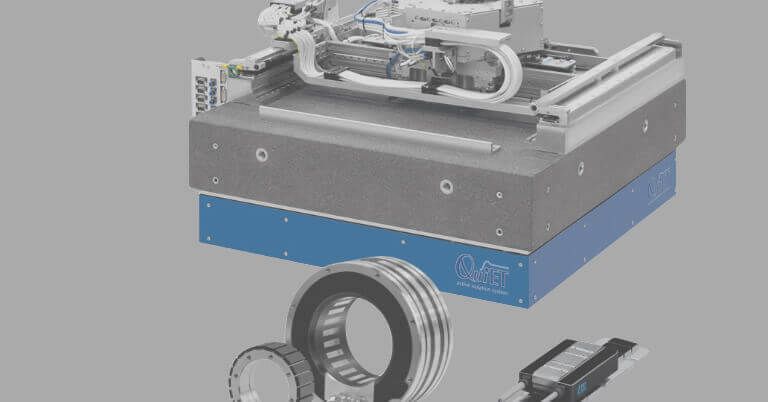 In conjunction with Measure Magic, the automatic geometry recognition tool, you achieve high-precision automatic measurement of 2-D elements with high efficiency. 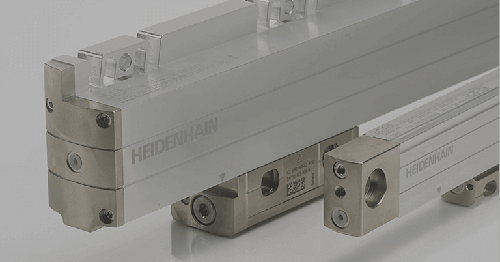 The integrated error compensation system improves the mechanical accuracy of the measuring machine. 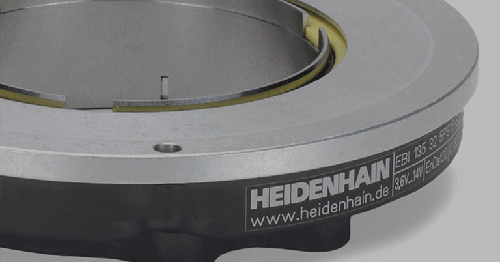 Filter functions prevent results from being corrupted through contamination on the object to be measured or on the measuring machine optics. Another new feature is the Part View. It graphically represents elements of a component that have already been measured and enables the design of other geometry elements. In this way, for example, the QUADRA-CHEK 3000 calculates the distances between holes. The elements required are selected quite simply and intuitively via the touchscreen directly in the graphical representation. You adjust the QUADRA-CHEK 3000 to the specific tasks of each measuring location via the software. There is a choice of different software options for the market introduction, which you can combine individually and add to later. These include automatic measuring point acquisition via the video tools for edge detection. New software solutions will be added in the future to complete the range of functions and features of the QUADRA-CHEK 3000. 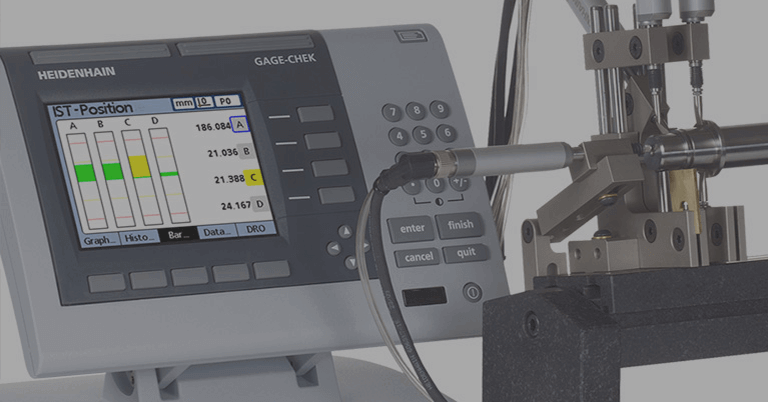 For example, an NC option is being prepared for controlling the axes of the measuring machine, likewise an optical edge sensor as well as autofocus and zoom functions. A software option for 3D measurement is also being planned. The many options available for customizing operation make the QUADRA-CHEK 3000 particularly user-friendly. They range from the language setting for the user interface to the output of measuring results. The measuring results can be printed out conventionally on paper or alternatively stored locally or centrally on a server as a PDF file. You also have filter settings for selecting the data to be output and a choice of different graphical and non-graphical forms of representation. For the QUADRA-CHEK 3000 to cut a good figure in the harsh working environment of a production plant, it has a very flat, robust aluminum housing and a touchscreen of specially hardened glass. The industry-compatible design also includes features like the wrap-around screen protection of the aluminum housing, power adapter integrated in the housing and fanless passive cooling system. Thus, the QUADRA-CHEK 3000 achieves the high workshop protection classes of IP65 for the front and IP40 for the rear. The back panel of the evaluation electronics unit has connections and interfaces including USB and Ethernet. This enables you to connect all standard measuring devices right through to digital cameras. The QUADRA-CHEK 3000 can also be easily integrated in the company network. 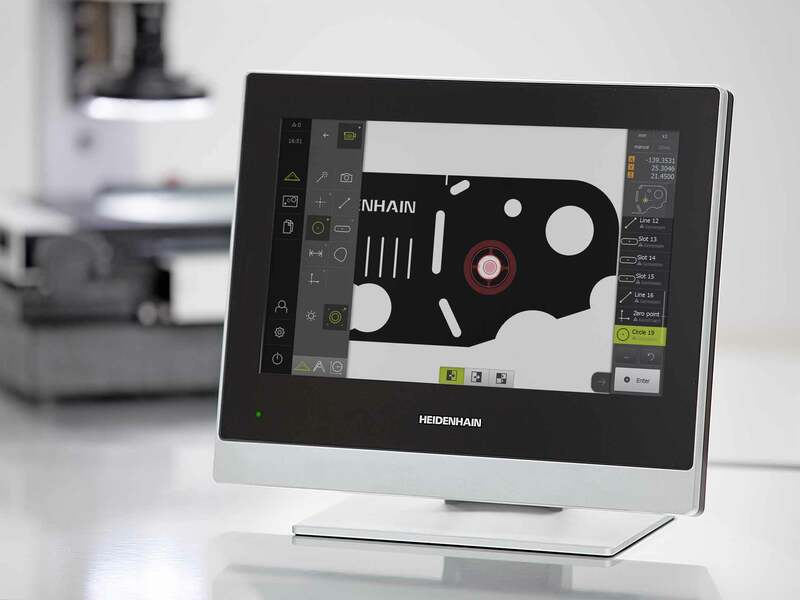 In a nutshell: the QUADRA-CHEK 3000 is a system for fast and highly precise measurements that offers all the required hardware and software components in one compact device and can be integrated into existing networks.